Asurion, the global leader in connected life services, today announced it has been honored with a 2017 Top Workplaces award by The Tennessean for the third year in a row. The award is presented to employers in the Nashville area and based on employee feedback that is benchmarked across participating companies to identify those with a strong company culture and connection to its employees. 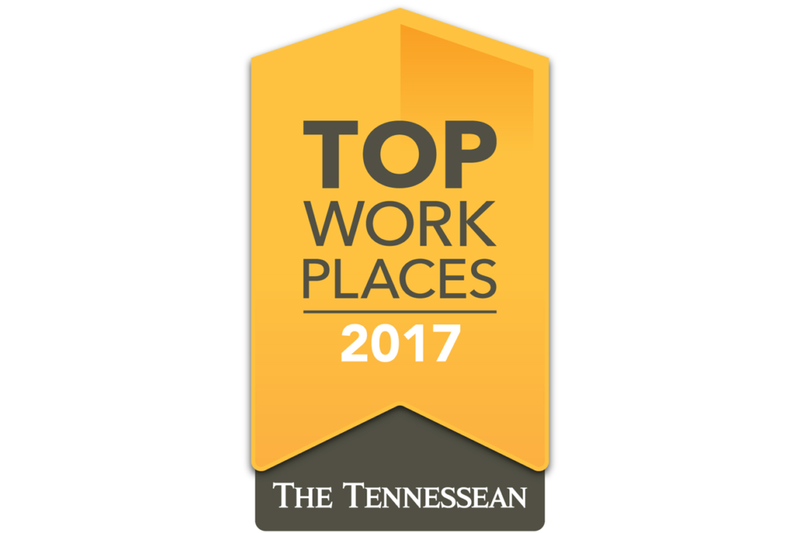 To determine the 2017 Top Workplaces in Nashville, The Tennessean partnered with WorkplaceDynamics, LLC, a leading research firm that specializes in organizational health and workplace improvement. Asurion employees were surveyed for their thoughts regarding several aspects of the Company’s workplace culture and organizational health. Asurion employees gave high marks overall which noted their confidence in the Company, which lead to the 2017 Top Workplaces honor. To learn more about Asurion and to see a full list of open positions within the company, visit Asurion.com.